You&apos;ll feel at home the minute you walk into this classic canyon cabin. 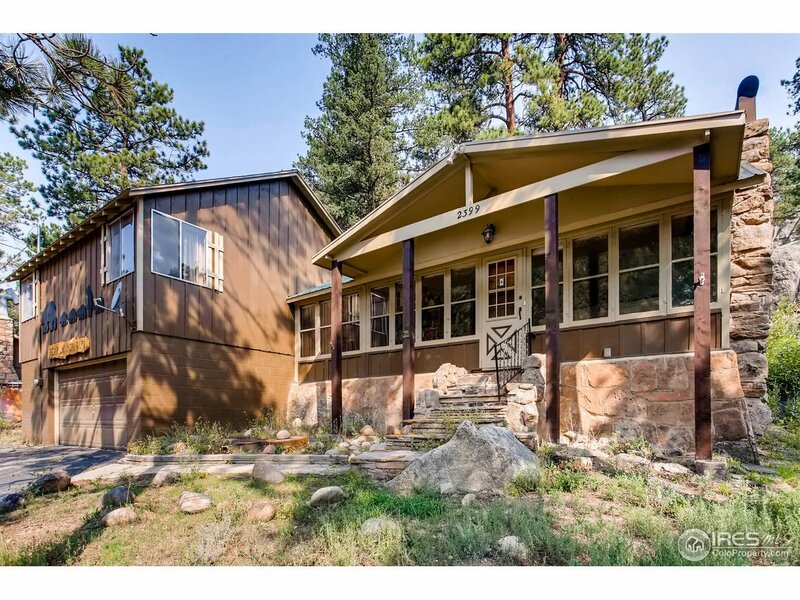 Originally built in 1930, this 3 bed/2 bath cabin has been updated with modern touches yet maintains its mountain charm. Whether you&apos;re sharing stories from the day&apos;s adventures around the fireplace, enjoying the fresh caught fish from the Big Thompson just steps away, or reading on the deck under the pines, you&apos;ll be making lifelong memories with those you love. Perfect for a year-round home or a Rocky Mountain getaway.